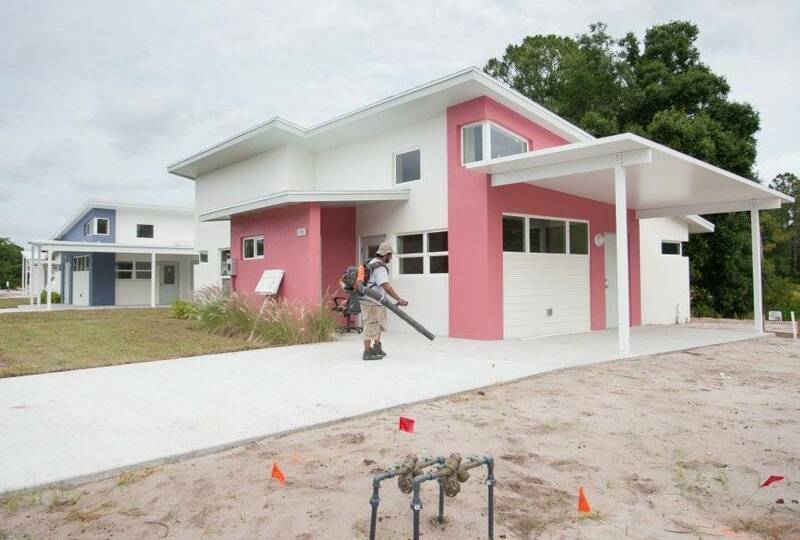 Posted February 7th, 2017 by Rural Neighborhoods & filed under Groundswell Newsletter, Rural Neighborhoods in the Media. 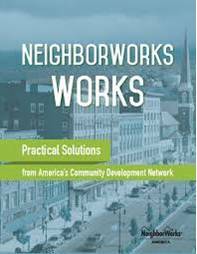 Posted January 3rd, 2017 by Rural Neighborhoods & filed under Groundswell Newsletter, NeighborWorks America, Rural Neighborhoods in the Media. 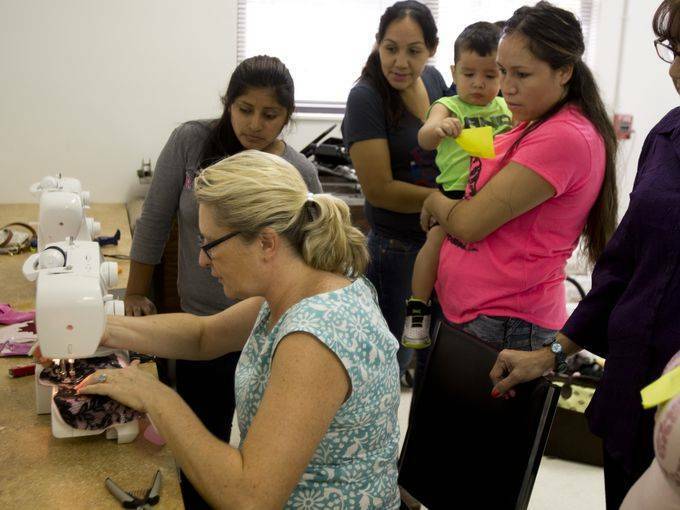 Posted July 13th, 2016 by Rural Neighborhoods & filed under Eden Park-Esperanza Place, Groundswell Newsletter, NeighborWorks America, Rural Neighborhoods in the Media. Posted May 31st, 2016 by Rural Neighborhoods & filed under Rural Neighborhoods in the Media. Posted May 29th, 2016 by Rural Neighborhoods & filed under Rural Neighborhoods in the Media. 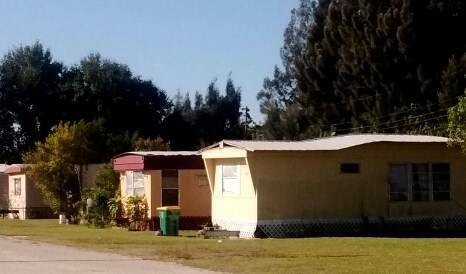 Collier County is considering new rules that supporters say will improve conditions in mobile home parks, but others argue they don’t go far enough in requiring park owners to replace all substandard trailers. Click to read the full article. Posted May 19th, 2016 by Rural Neighborhoods & filed under Rural Neighborhoods in the Media.